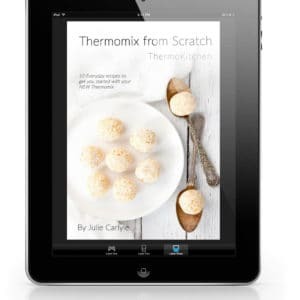 ThermoKitchen is proud to offer 3 Thermomix cookbooks. 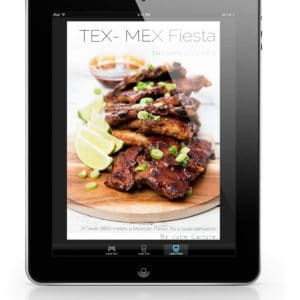 Our newest cookbook is a FREE eBook called “Thermomix from Scratch” which shares basic recipes to get you started with your Thermomix. 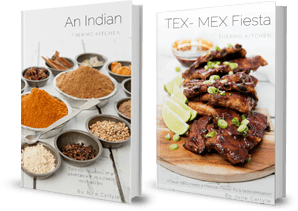 My books “An Indian ThermoKitchen” & “A Tex Mex Fiesta” are available as a hard copy with a complimentary PDF download copy, or you can choose to purchase just the e-book versions. 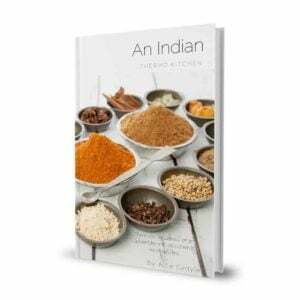 Cookbooks are available to international purchasers as an e-book only. 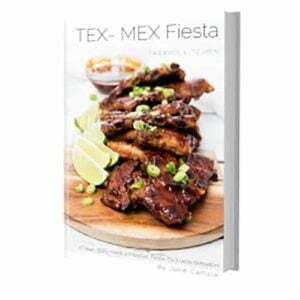 All recipes in both books have been tested extensively by ThermoKitchen using the TM31 and TM5. 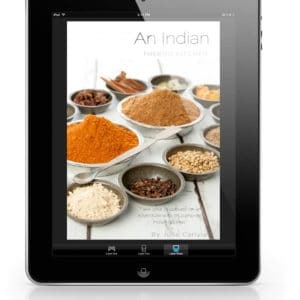 Thermomix TM5 Sale Price! Run out deal!! 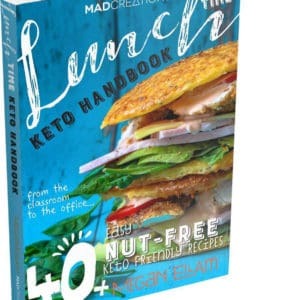 Keto Lunch Time Handbook – eBook & Hardcopy!